Kiwis are a great tropical fruit to use in your frozen concoctions. Sweet, strong and undeniably tropical, these fuzzy fruits are a great addition behind your home bar. Try making these three kiwi-centric cocktails in your party machine. Mix your alcohol, fruit, juice and sweetener into your party machine's blender jar. Next fill up the ice hopper and then switch the machine on. Watch as it shaves the ice and concocts the perfect green margarita. Serve in a salt-rimmed margarita glass with a wedge or lime and kiwi. It'll be a little pulpier than your classic margarita, but the extra flavor will make up for that. 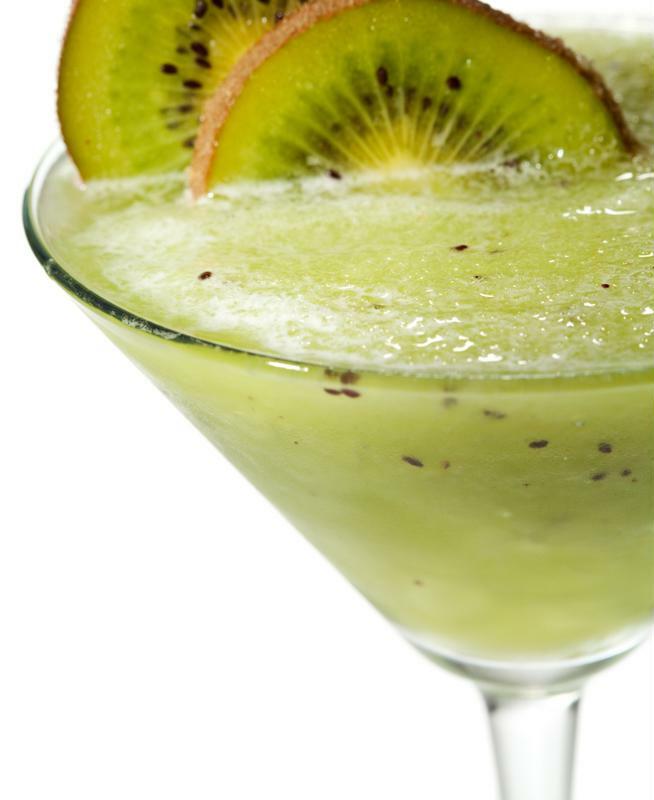 Kiwis add a blast of flavor and texture into your favorite drinks. Make sure your ice reservoir is filled, then just turn on your machine and watch as it does the rest. 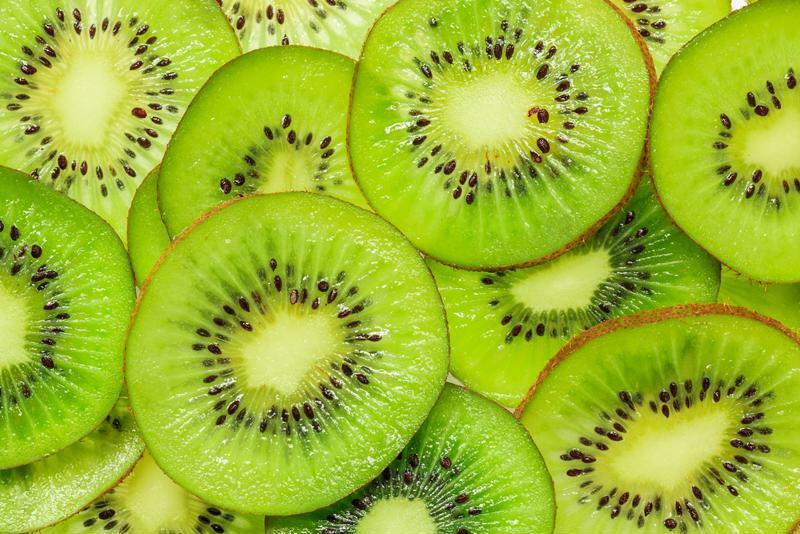 Once it's ready, you'll have a rich, sweet kiwi cocktail that's strong and exotic. Serve in a tumbler or hurricane class with kiwi and pineapple wedges as garnishes. Save some extra kiwis for garnishes. Fill up the ice compartment of your party machine and pour the rum, juice, fruit and sugar into its blender jar. Turn the machine on and prep your glasses. Add fresh mint to the bottom of the glass of your choice, typically something tall and thin. Serve with fresh-cut kiwi and strawberry chunks.